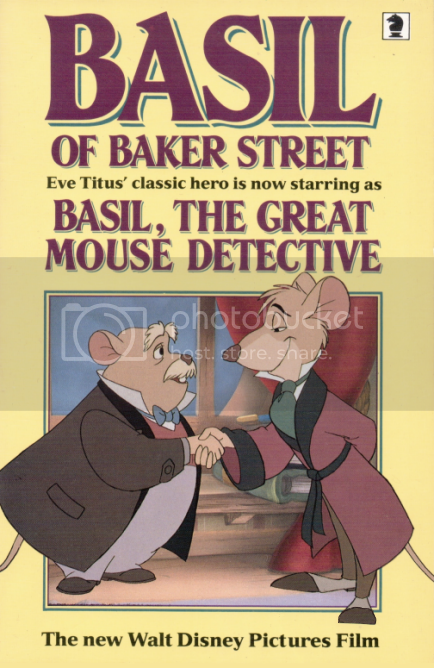 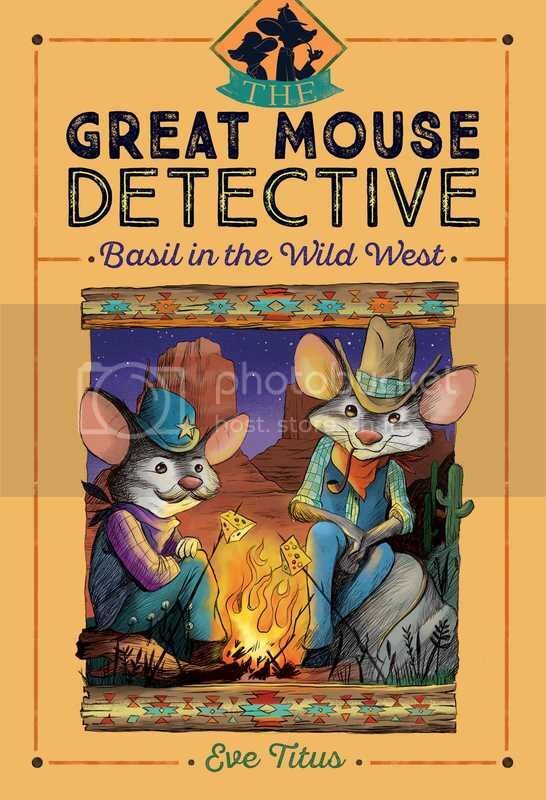 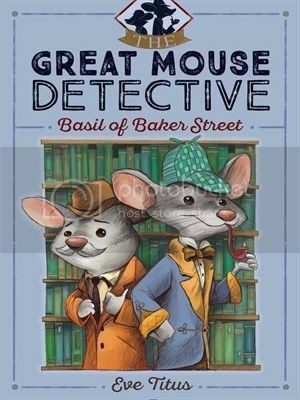 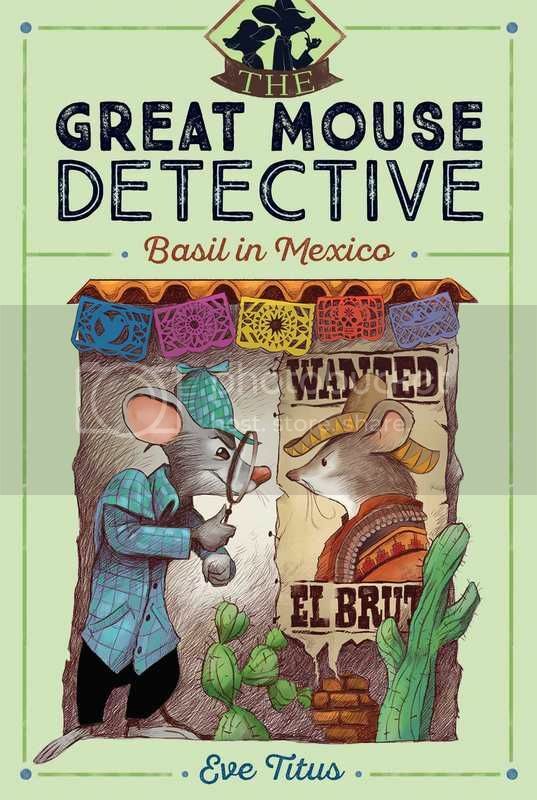 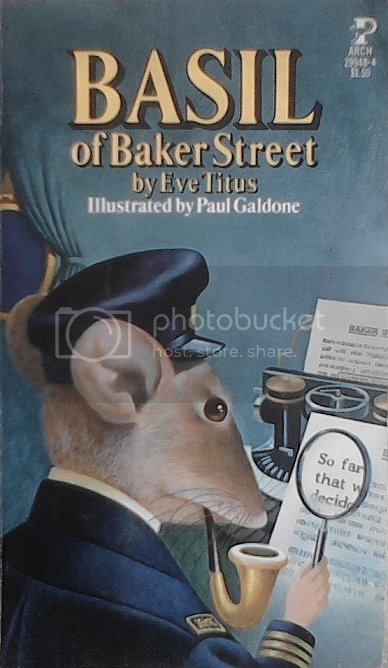 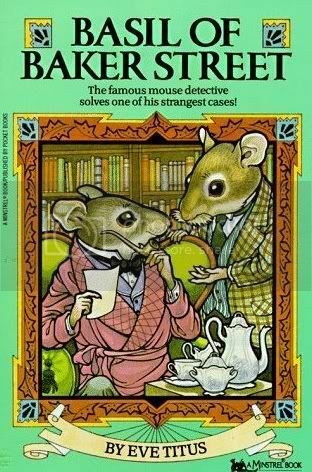 While Eve Titus only wrote five books of the famous mouse detective, those five books have continued to delight children as well as adults in generations to come. 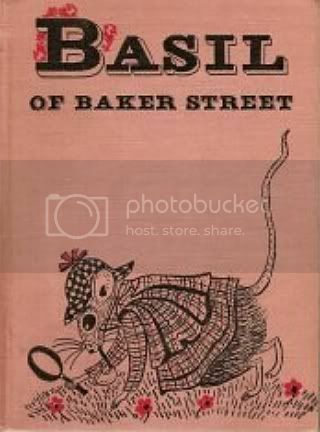 Beginning in 1958 with Basil of Baker Street, the books took our hero on many adventures throughout parts of the English countryside, Switzerland, the Orient, Mexico, and lastly the smoldering plains of the American states of Texas and Arizona. 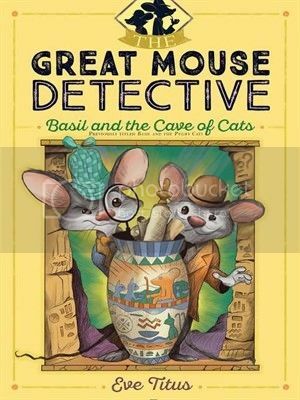 Click on a title to read the synopsis for each of the books. 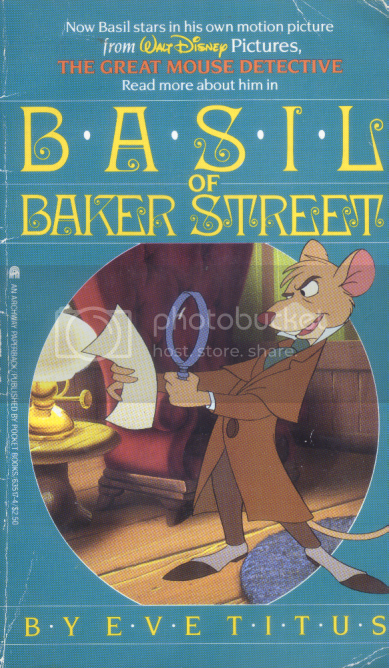 WARNING: these synopses will contain spoilers.